African nations are bucking a global downturn in giving according to the CAF World Giving Index, the leading global index of generosity. The annual survey records the number of people who helped a stranger in the past month, volunteered their time, or gave money to a good cause. Overall global giving for 2017 was down slightly on last year, with the decline most noticeable amongst developed nations which failed to maintain the increases made in 2016. 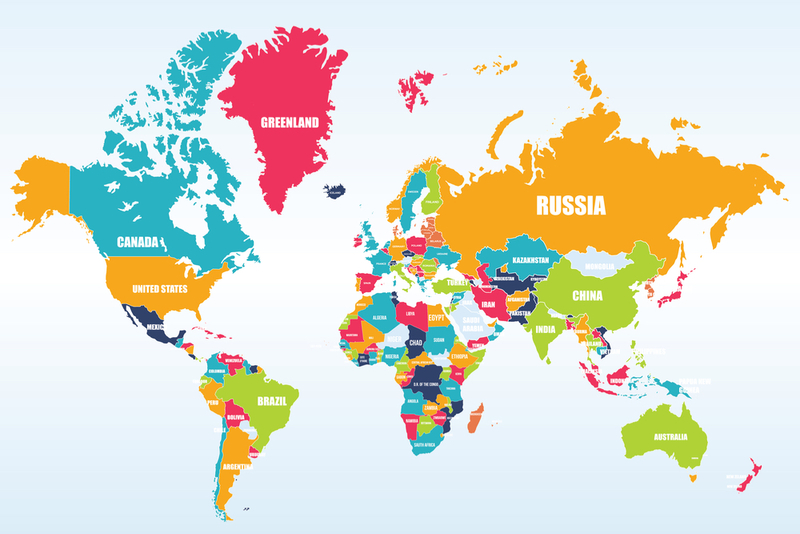 The USA, Australia and the UK all fell three places: America is now ranked fifth, Australia sixth and the United Kingdom eleventh. 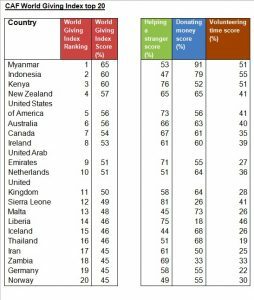 Despite remaining in fourth, New Zealand saw a two percentage point decrease in its World Giving Index (WGI) score. Meanwhile Africa continued its strong 2016 performance with growth across all three giving behaviours (against its five year average), with Kenya leaping from twelfth place to third with an eight percentage point increase in its WGI score. Sierra Leone, Liberia and Zambia also all occupy top 20 places on this year’s index. Plus, Sierra Leone tops the league for the country most likely to help a stranger. Heading up the list for the world’s most generous country is Myanmar. It’s the fourth year in a row the Southeast Asian country has retained the crown. It did however experience a drop in its overall score, down from 70% to 65%. 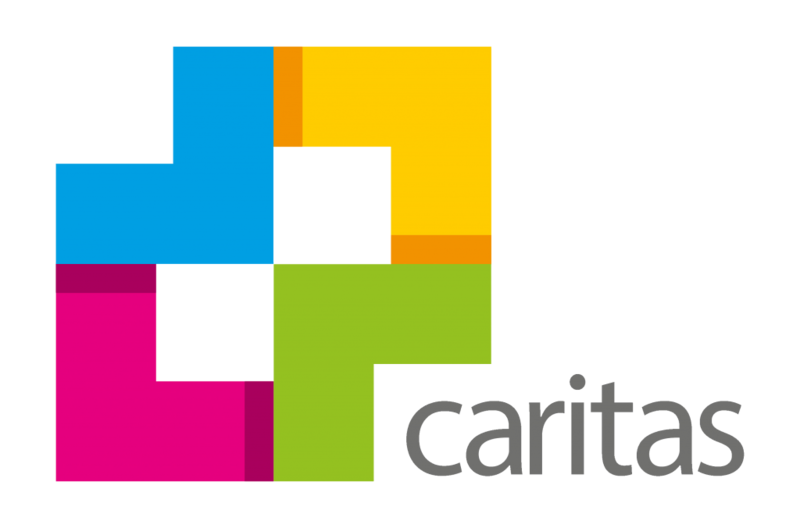 Sir John Low, Chief Executive of the Charities Aid Foundation (CAF) said: “It’s human instinct to help others and it’s always humbling to be reminded that hundreds of millions of people around the world sacrifice their time, money and effort for the sake of others. “This year’s Index results are slightly down on last year’s but it’s too early to know if this is a cause for real concern. It does remind us that our global culture of generosity should never be taken for granted. The CAF World Giving Index has been published annually since 2010. For this year’s report, more than 146,000 people were surveyed in 139 countries.